Songs for NYSARC is a custom campaign, created for NYSARC, Inc., America’s largest non-profit organization supporting people with intellectual and other developmental disabilities since 1949. 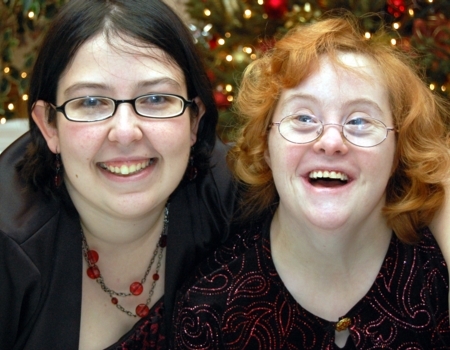 These custom songs were inspired by self-advocates, families, volunteers and staff, to help increase public awareness about people with intellectual and other developmental disabilities (“I/DD”). Join us in using music to change the world for people with intellectual and developmental disabilities! *** This campaign has been completed. You can find the songs created for the campaign here along with those written for the Autism Society.